Sydney Harbour is one of the most scenic harbours in the world, at least in part due to some of the world famous landmarks like the Sydney Opera House. The image was made from Milsons Point using a Nikon 18–200mm telephoto zoom. Finding the right position was challenging because I had to shoot under the Sydney Harbour Bridge. 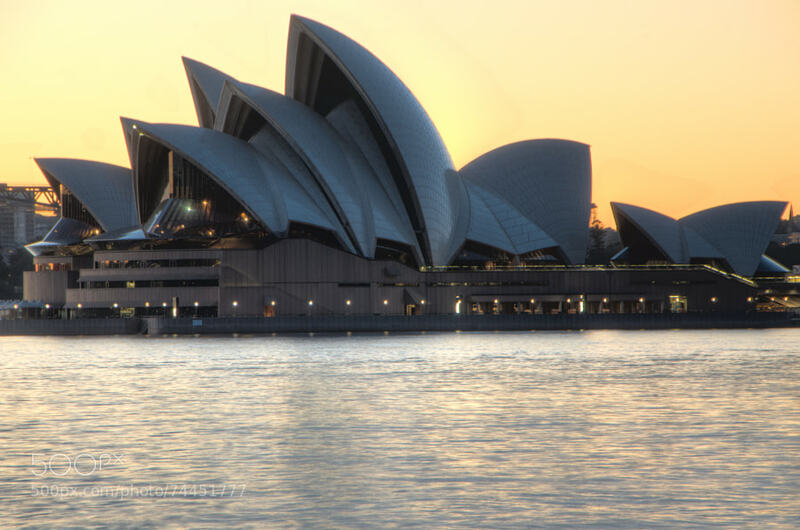 With the sun coming up somewhat behind the Opera House, I exposed three images and tone mapped them using HDR. A little bit of sharpening was also applied. Sydney Harbour is a beautiful waterway, and I enjoy exploring different parts of it for sunrise and sunset.